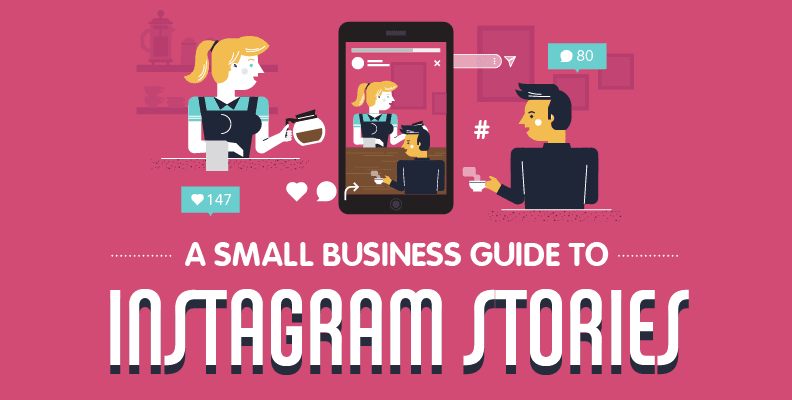 For any small business, Instagram Stories can be the window into your organization that you open to the world. A Story is a special Instagram feature that allows you to paste photos and video together into a short 15 second clip, which remains viewable for 24 hours. The nature of the medium means it is perfect for non-formal communication with your followers and gives you the opportunity to show a more personal side to your brand. People have responded very positively to Instagram Stories, with now over a quarter of a billion people viewing them daily. For businesses, the news that 20% of Instagram Stories posted by businesses result in direct messages demonstrate the huge potential they have. That’s why Headway Capital have put together this great list of tips so you can start upping your Story game straight away. There are many ways to make the most of the Stories you post, and it can often be the small things that can make a difference for your audience and your business. Using the Poll feature, for example, allows you to canvas the opinions of your followers on interesting or fun topics. By engaging with them in this way, you are giving a feeling of ownership to your community and letting them know you value their interest. Another way of giving your followers something different is by hosting a takeover. This can be when a staff member or brand ambassador posts your Instagram Stories for a day or more. This gives a deeper insight about their specific point of view or role in the organization. However you decide to use Instagram Stories, with huge engagement figures and a cheap and easy to use format, they are an excellent way to strengthen bonds with your community and encourage click-through to other content. Mastering the art doesn’t take too long either, so start getting creative and posting Instagram Stories and watch the difference they can make.